Sewing is another popular craft skill besides knitting and crocheting. Sewing is relaxing, fun, creative and a useful and rewarding skill. It is an easy craft to learn with the right instructions and enough practice. 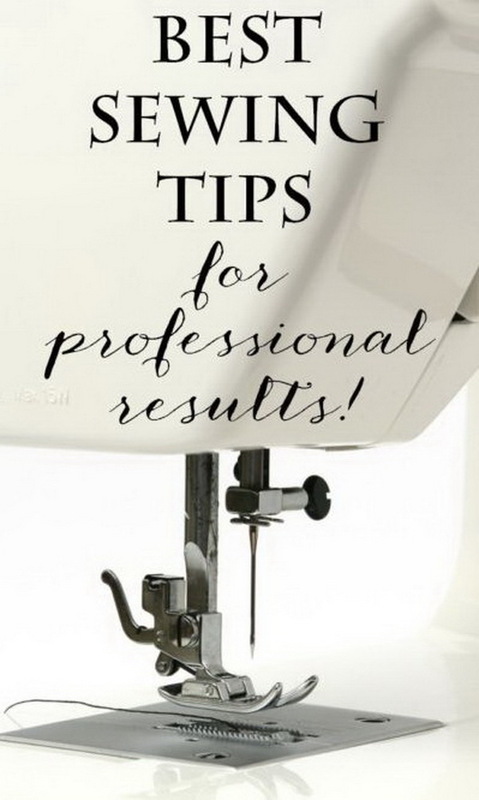 Here we collect some best sewing tips for your inspiration. Pick up valuable tips and learn about new techniques. Hope these collections for sewing are helpful for you. I will appreciate it if you can take time to leave your ideas and share with us below! If you have bought a pair of jeans in a bigger size by mistake, don’t just pass them by and go for a new one so easily. 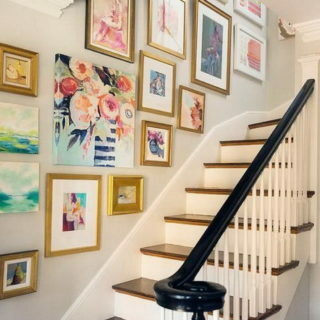 You can try to alter it to fit yourself well by taking in some parts. Here is the step-by-step tutorial for you. 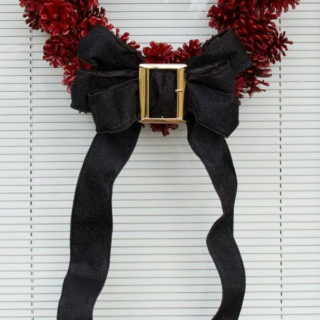 Check out the details via Me Sew Crazy. Knitting garments are more comfortable to wear than the others, like the woven garments for its stretching feather. But sewing with knits is not an easy task especially for the newbie sewers. But sewing with knits doesn’t have to be terrifying with some right instructions. Here is a tutorial to show how to bind the neckline of your knit garments. 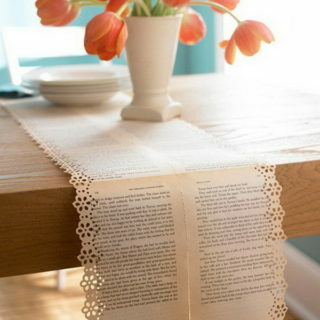 Details via Indie Sew. 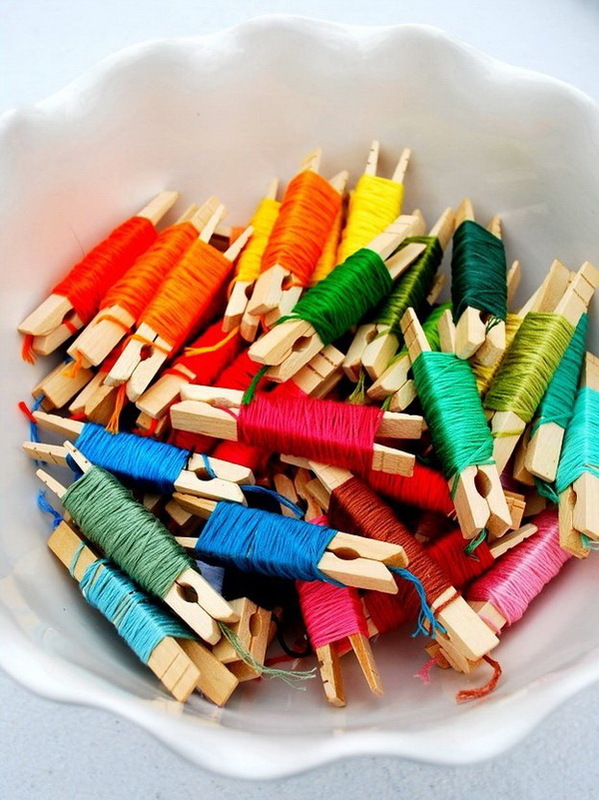 One creative and colorful way to organize and store your embroidery floss and make your sewing work more efficient! Check out the instructions via Heather JS Life. No measuring. No marking. No pinningsource. Sewing a zipper is very easy with a proper zipper foot. This tutorial will show you more details about zipper foot and how to use it. 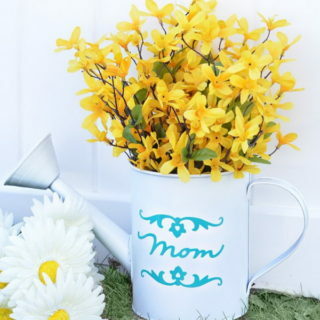 Check out via Seasoned Homemaker. 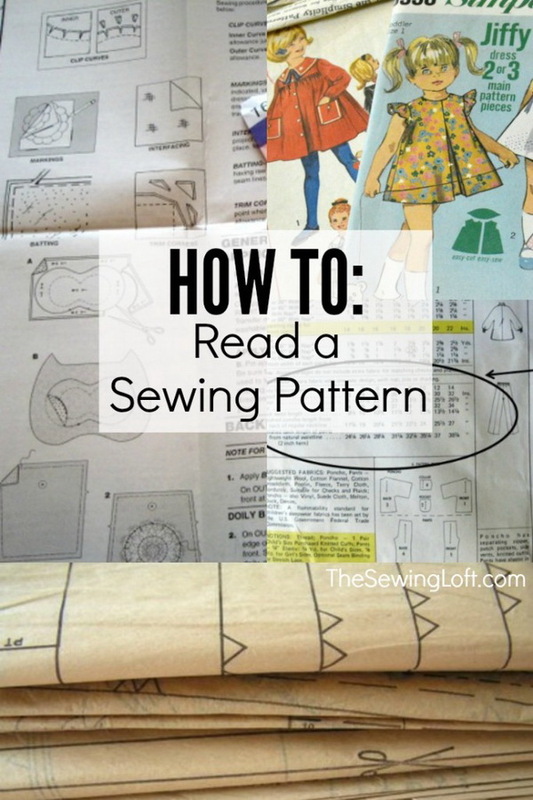 One of the basic sewing technique is learning how to read the sewing pattern directions, but reading pattern directions can be a bit like reading a foreign language if you don’t know the sewing vocabulary or where to start. Here is a simple tutorial to help you get started. Get the instructions via The Sewing Loft Blog. Elastic waistbands are often needed in most sewing project. Because elastic waistbands work for most body types. Lear how to sew the elastic waistbands in an easy and professional way via Indie Sew. 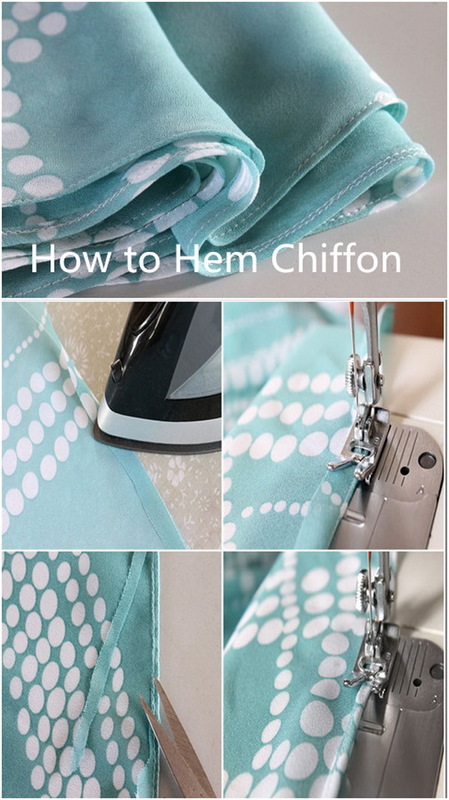 Silk chiffon is the ideal fabric for summer sewing garment with its beautiful soft and flowy drape. But it is really a challange to sew with these delicate fabrics. Lear how to work with sheer and other lightweight fabrics with the right techniques via ehow. A very basic and important sewing technique is learning how to sew a straight line. Check out the instructions via Crazy Little Projects. Excellent and very exciting article. Love to watch. Keep Rocking.